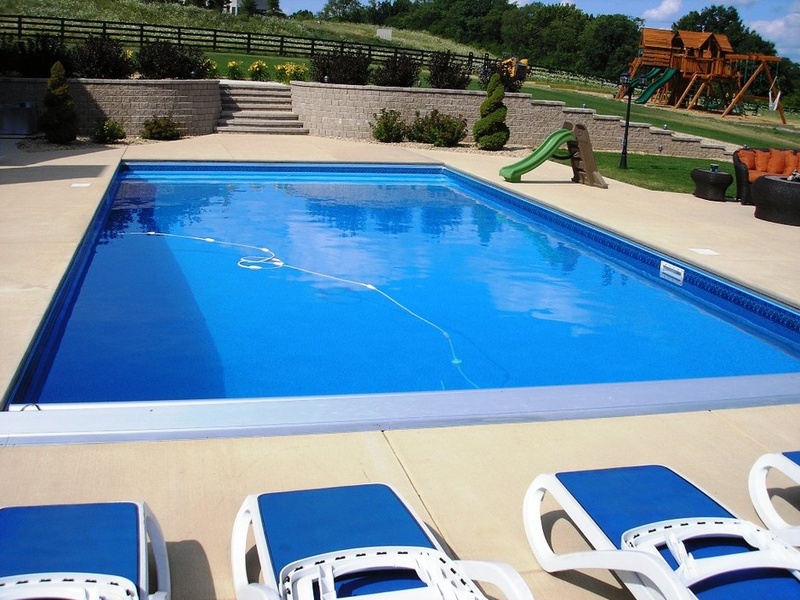 Custom Inground Swimming Pool Installations in Milwaukee, Waukesha, Racine, Kenosha, and SE Wisconsin. Premier Pools has been proudly serving families throughout Wisconsin realize their dream of installing a pool for many years. We take pride in our work and it shows! Your satisfaction is important to us, and it inspires us to provide superior services at prices you can afford. There is nothing more satisfying to us than seeing our customers relaxing in a custom designed in-ground pool stamped with our hard work and excellent craftsmanship. We can give your current pool a make-over and have it looking brand new again with our liner replacement services. 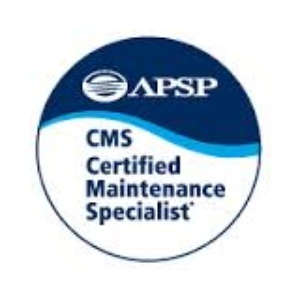 Our professionals will carefully cut the replacement liner for a perfect fit every time! That pool you’ve been dreaming about and planning in your mind, we can make it a reality! 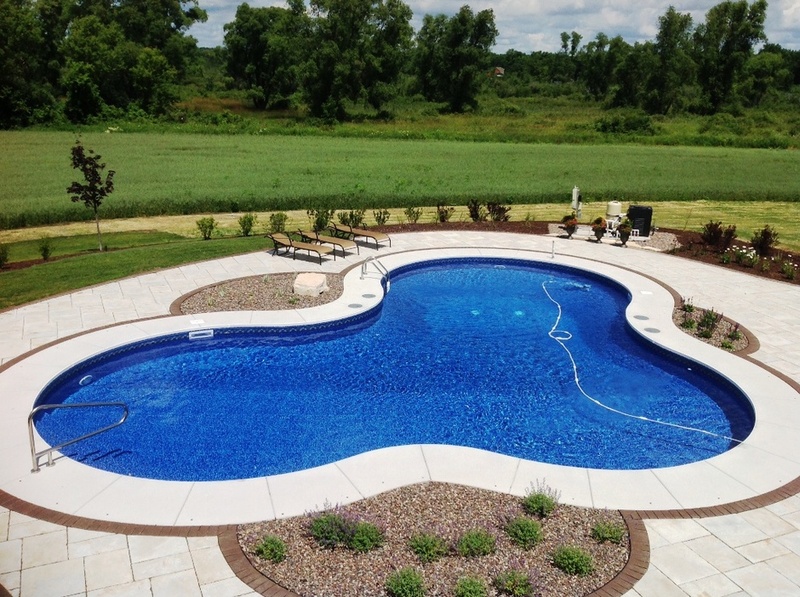 We’ll custom design and install your inground pool, so it fits harmoniously with the landscape of your backyard. Protect your pool and family with the installation of an automatic pool cover. These covers are an easy and convenient way to keep children safe around the pool and provide better protection from debris. Customer satisfaction is our top priority. We want you to love the look of your new pool, and we know you will – just look at the work we’ve done. Don’t waste money on a standard, no frills pool. 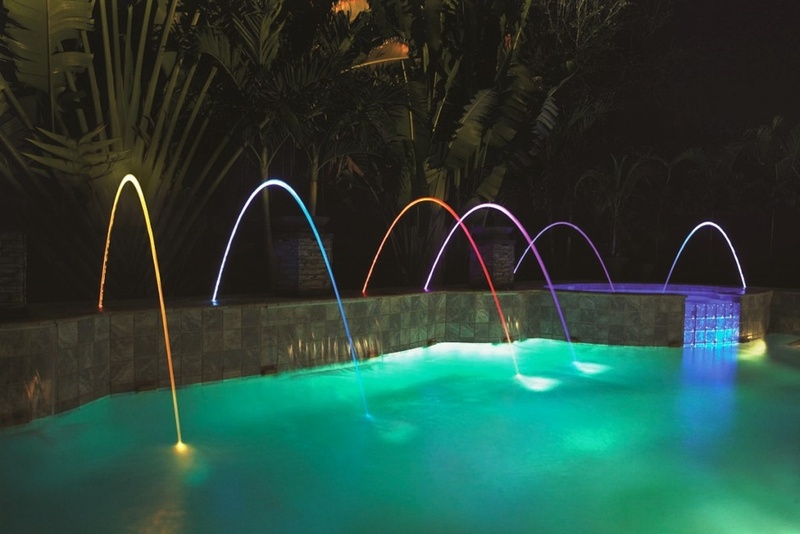 Let us custom design your in-ground pool to fit with the look of your backyard and your personality. You should expect nothing less than the best from the company you’ve hired. At Premier Pools, we use only the best materials and products for the installation, maintenance, and repair of your pool. 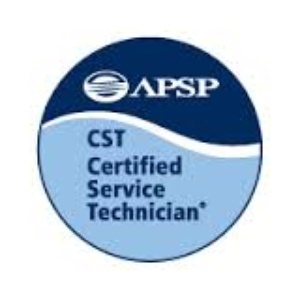 Our pool technicians are reliable and efficient, drawing from their years of experience successfully installing and repairing a variety of swimming pools. Read more about us on Yelp and Houzz!